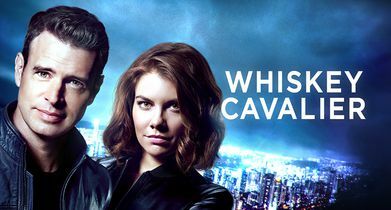 “Whiskey Cavalier” is a high-octane, hour-long action dramedy that follows the adventures of tough but tender FBI super-agent Will Chase (code name: “Whiskey Cavalier”), played by Scott Foley. 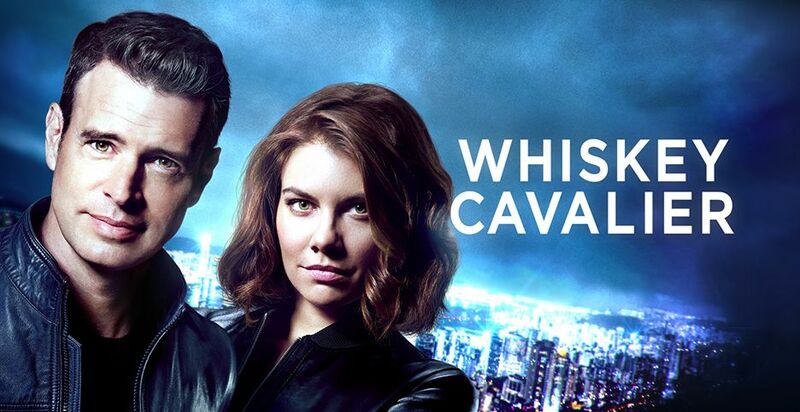 Following an emotional breakup, Chase is assigned to work with badass CIA operative Frankie Trowbridge (code name: “Fiery Tribune”), played by Lauren Cohan. Together, they lead an inter-agency team of flawed, funny and heroic spies who periodically save the world – and each other – while navigating the rocky roads of friendship, romance and office politics. The series is from writer/executive producer David Hemingson and executive producer Bill Lawrence with Warner Bros. Television.